Want to live in the building where Grace Kelly attended finishing school? 143 W. Walnut Lane is an incredibly beautiful rehab of a historically significant Victorian in West Germantown. The large apartment features hardwood floors, granite countertops, stainless appliances, washer/dryer in unit, video intercom to the front door, and off street parking for up to 2 cars. Located in the Tulpehocken Station Historic District in West Germantown. 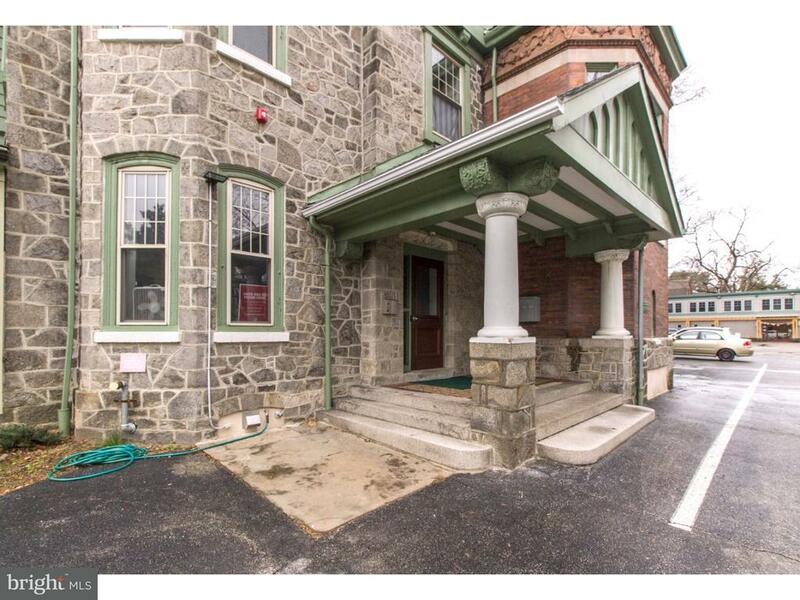 Walking distance to the Tulpehocken Train Station, the Wissahickon Park, and the Waldorf School. Close to Drexel Medical College, Jefferson University, Penn Charter, Germantown Friends School and Weavers Way Co-Op. Dont wait, schedule your showing of 143 W. Walnut St, Unit 2R today!